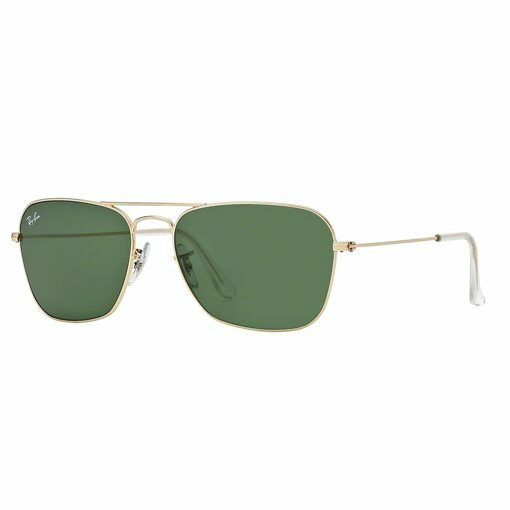 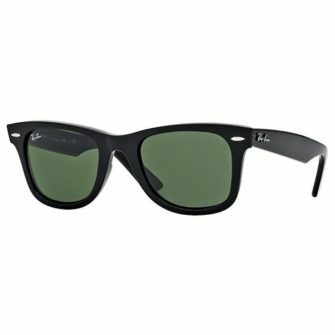 The RayBan Caravan RB3136 sunglasses are a wire frame forged from metal with parallels that can be drawn between the Caravan and the Aviator. 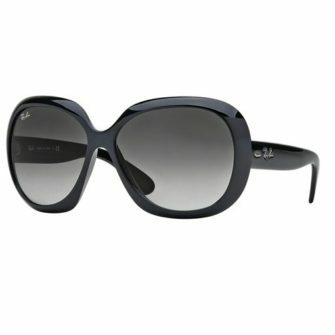 The Caravan comes with gradient of full tint, with crystal glass lenses. 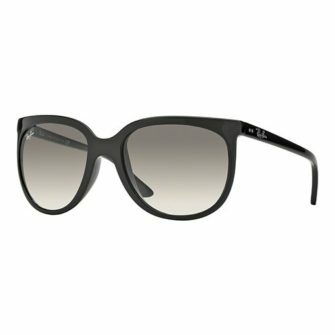 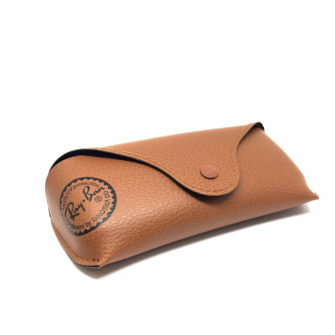 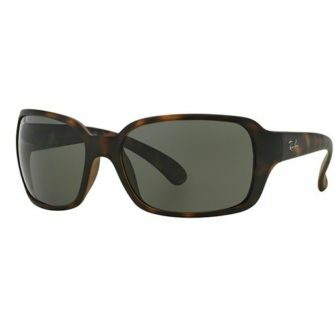 The RB3136 is an understated frame, encompassing fashion and style, perfect for relaxing in the sun.